If you’re thinking about working with me, there are some things you should know up front. I am not a miracle worker. I don’t have a magic wand; I have a pendulum. I cannot magically solve all of your problems. Working with my Spiritual Team, we clear self-limiting beliefs, programs and blocks from your Akashic Records and Auric Bodies. 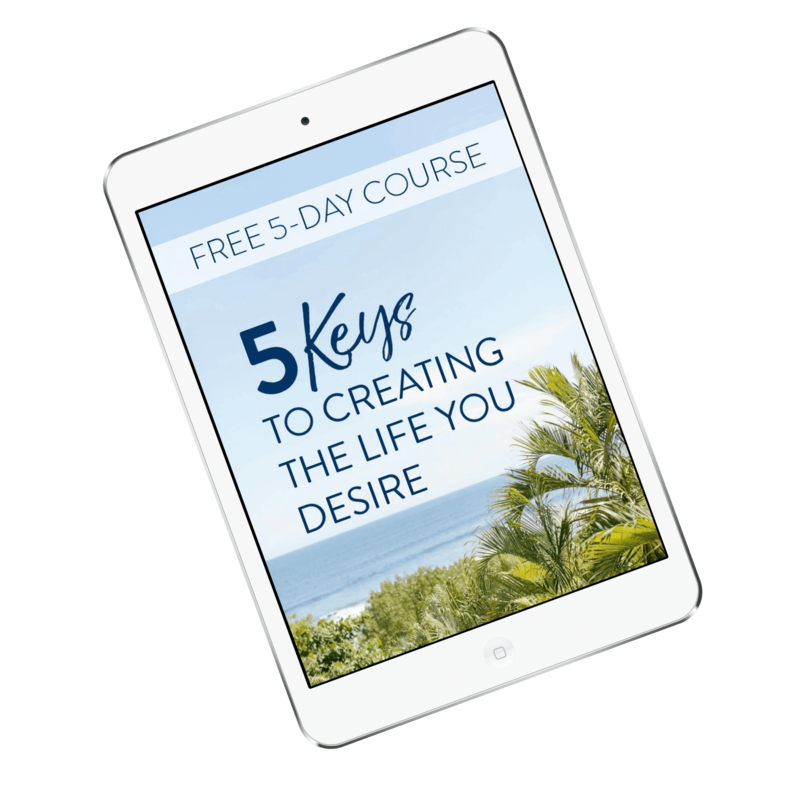 These self-limiting beliefs, programs and blocks have been keeping you stuck, and manifesting as mental, emotional and physical pain and challenges in your life. Clearing your beliefs, programs and blocks clears the path for YOU to TAKE ACTION, and make the changes you want in your life. I clear the programs. YOU change your life. I cannot cure or heal you. I apply healing energy and clear programs that may be manifesting as physical challenges. This allows your body’s natural healing abilities to take over. I cannot predict or guarantee the physical results you will experience. I work with wonderful clients from all around the world, who take responsibility for their lives and are willing to take action to change their lives. If you are looking for a magic bullet to change your life without your having to do anything, you’re in the wrong place. The results my clients and I have seen from working with the Akashic Records have been truly amazing and even miraculous… but it is still up to YOU to take responsibility and take action to change your life. Is this right for you now? The Akashic Records are a powerful tool when you’re ready to do your work! So… if you’re ready to take responsibility for changing your life; break through your blocks; and move forward on the path to creating the life you want, then I look forward to helping you on your path. Your first step is right here!